Have you found that increases in outgoings are constantly squeezing your small business over the last few years? 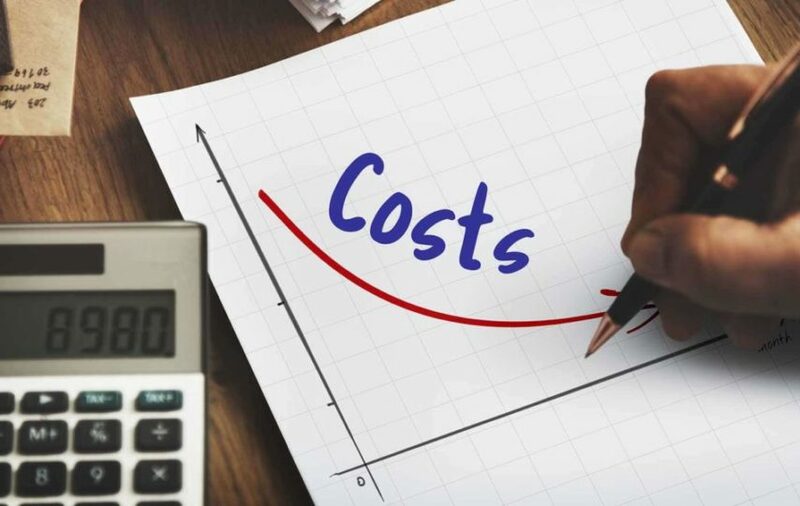 Whether it be the rising cost of business insurance, an increase in rents and rates or higher utility bills, managing expenditure is becoming an ever more difficult task. Therefore, keeping a grip on your outgoings is important. If you can reduce your business costs, then you can improve your bottom line and ultimately, that is what we’re all in business to do. You might then be wondering how your small business can try and cut costs? We’ve put together these four ways which you should look at. Managing your energy costs in an office can be tough work, and it may seem like an area in which you can’t cut corners – you need gas to heat the building, electricity to power the technology and water for those all-important cups of coffee you drink. There are ways in which you can reduce energy bills though, ranging from going green with technology such as solar panels to improve the efficiency of the machinery you use. Speaking to Energy Professionals could help you find areas in which you can save. Rental costs are massive across the country. Whether you are paying the staggering $153 per square foot for business space in New York or struggling to find the money to rent a tiny office on the outskirts of Detroit, you’ll wish you weren’t forking out such a significant sum just to have a place to work. How can you reduce the cost of office space? Ask yourself if you could downsize into smaller premises, or whether you even need an office at all? The internet and cloud technology make it feasible for you and your employees to work from home, meaning that you may need an office big enough for only one or two people or no office at all. The internet – and in particular, social media – means that you can effectively run all your advertising campaigns yourself and for a fraction of the price that you might expect to pay. Cut back on costly traditional means of advertising such as through newspapers and flyers and instead focus online. You can set up Facebook, Twitter, Instagram and YouTube accounts which will broaden your potential client base and allow you to choose who you target. Paid advertisements and sponsored posts cost a pittance in comparison to whole page adverts in a newspaper and with print media in sharp decline, you’ll reach a greater number of people too. Every business is looking to cut costs, and that means that the development of an “I’ll scratch your back if you scratch mine” outlook has taken place over the last few years. Rather than paying for goods and services in cold, hard cash, why not offer something in exchange? If you are a company specializing in search engine optimization and you require a lawyer’s services to draw up a contract, then why not offer to take a look at that firm’s website and boost their SEO ranking in exchange for them helping you out? Such arrangements are becoming an increasingly shrewd way of doing business. 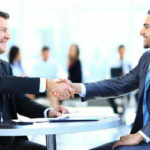 Do You Really Need A Business Lawyer?